This site remains of four phases of constructions from the 1st century BC have discovered as a Refectory (Dinning Hall). 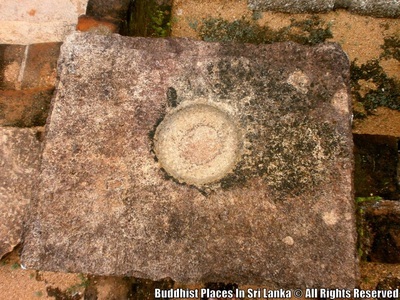 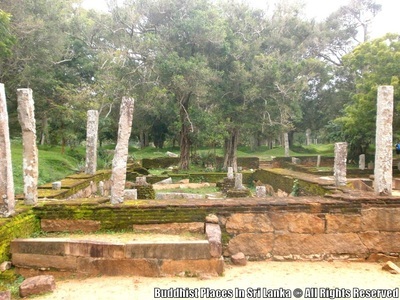 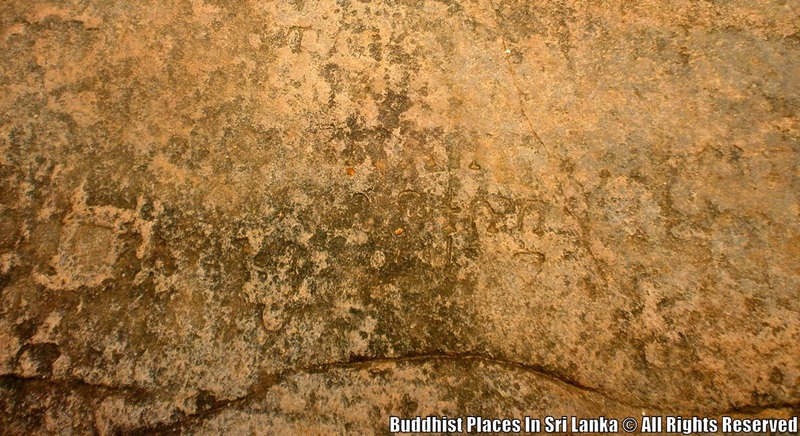 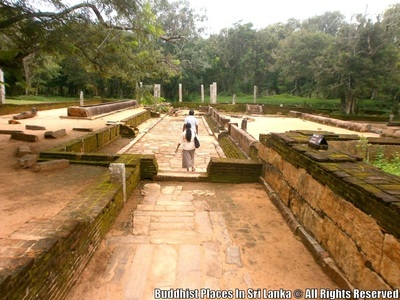 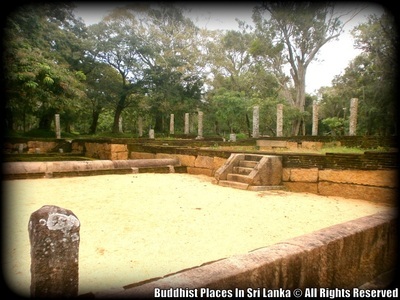 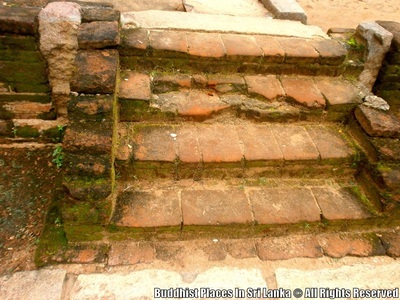 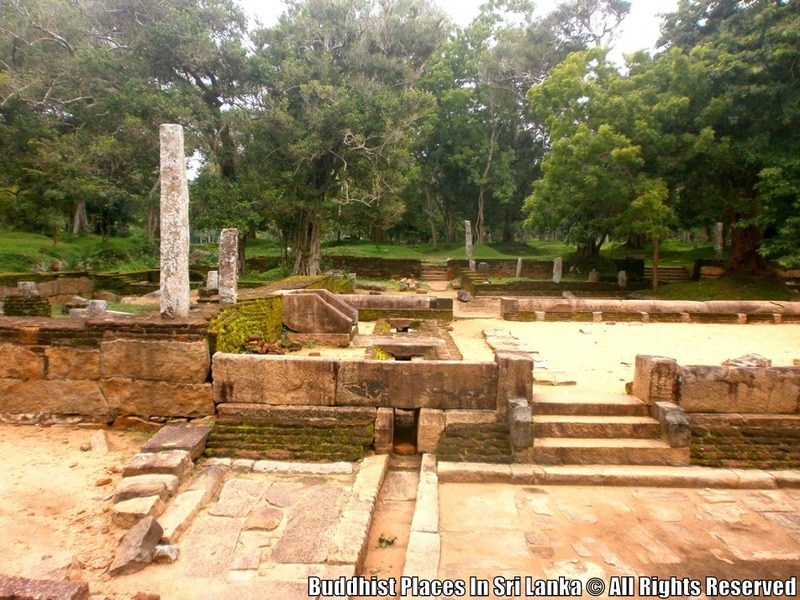 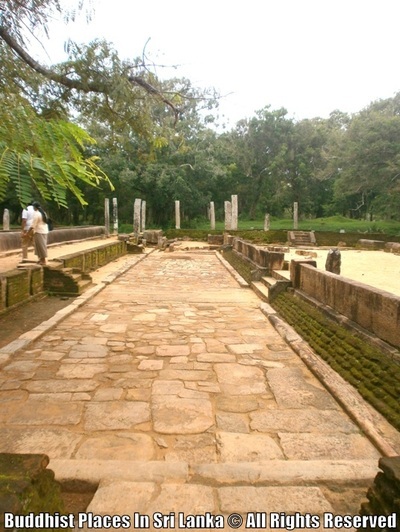 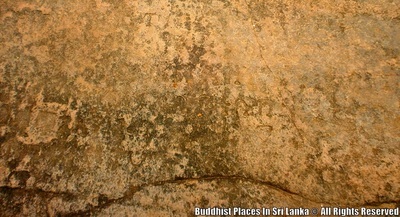 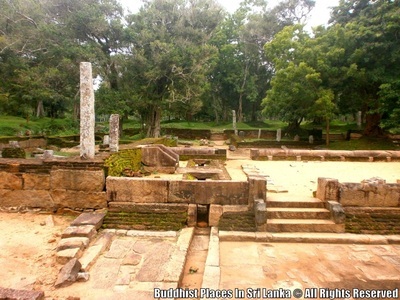 Chinese Monk "Fahien" in the 5th century A.D mentions that 5000 monks resided at Abayagiriya. 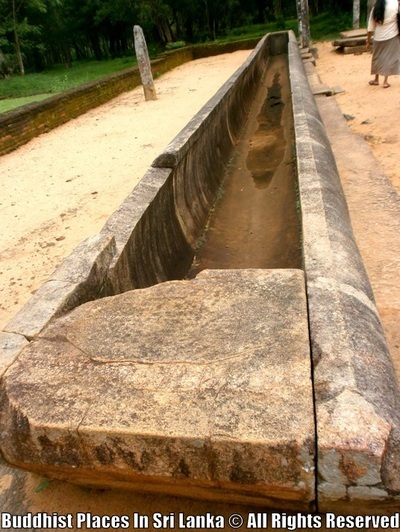 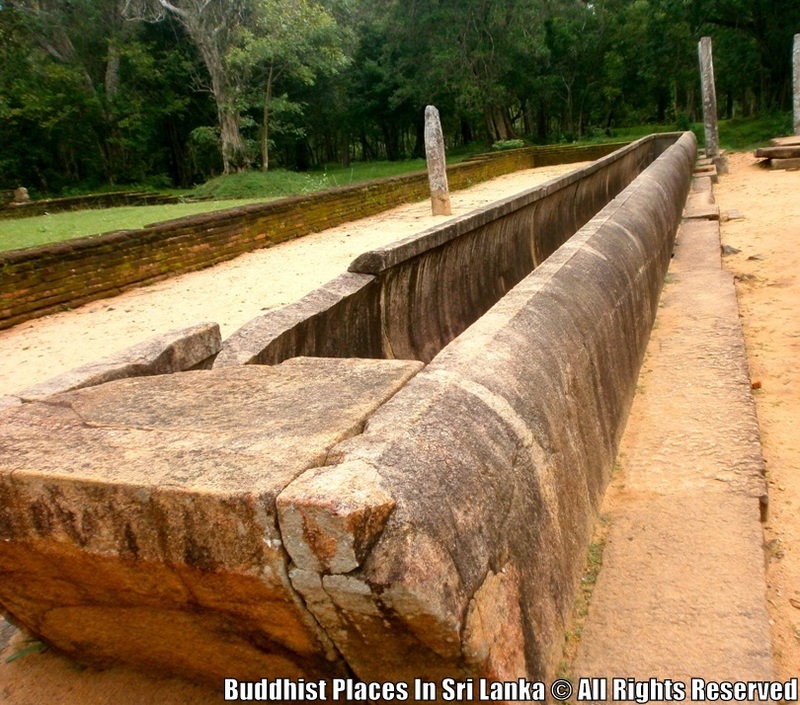 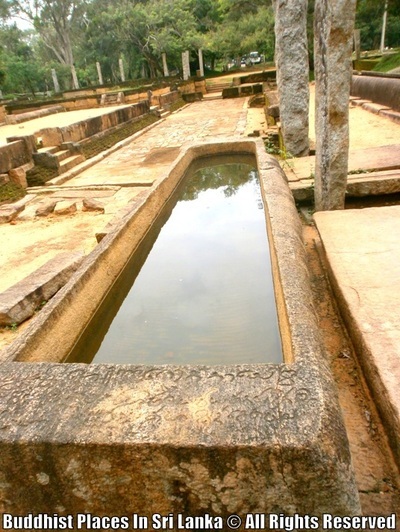 The main stone canoe of 19 meters length exceeds the capacity of 5000 alms bowls. A sun dial, kitchen, store rooms and underground conduits supplying water to the buildings are also visible.